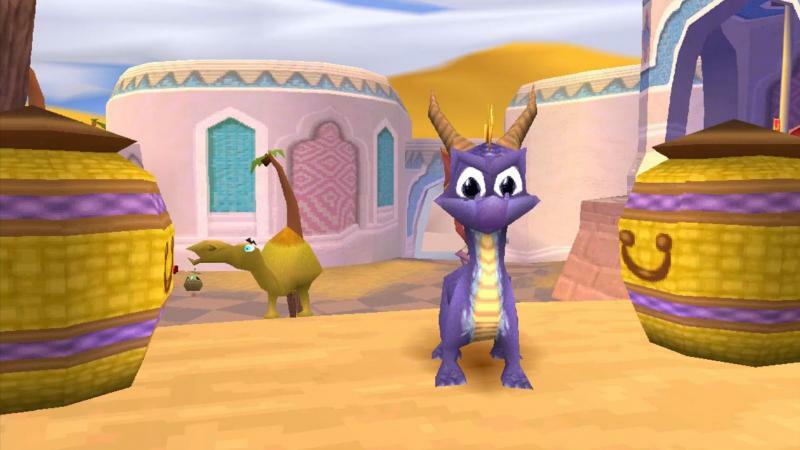 With the recent announcement of the Spyro Reignited Trilogy, it only makes sense for fans to dive back into the originals to see what made them so special in the first place. Youtuber Shesez is no different, as the latest episode of his Boundary Break series takes a look at the purple dragon's second adventure. One thing Shesez points out is how well Insomniac used level-of-detail (a common technique still used today that changes the intricacy of geometry as players get closer or farther from it) to render its world, which is a nice trick to see in action. Other details include whether Spyro is actually inside the submarine during the underwater sequence, how the portals work from a technical perspective, and how section with floating heart-boats avoid getting so crowded.